Quotation: Validity in 30 Days and Very Competitive !!! Shipping Cost: Very Competitive !!! Payment: L/C or Tt, If Cash Is Also Welcome. Equipment: FromÂ Japan,Â Italy,Â Germany,Â USAÂ etc. 1)Â Shipping:Â withÂ manyÂ shipÂ companies keepÂ goodÂ cooperationÂ overÂ tenÂ years. 7)Â NaturalÂ rubberÂ isÂ fromÂ theÂ bestÂ productionÂ base,Â MalaysiaÂ andÂ Thailand. 8)Â SteelÂ cordÂ isÂ fromÂ BEKAERT,Â Belgium,Â theÂ bestÂ cordÂ supplierÂ inÂ theÂ world. 9)Â KeyÂ equipmentÂ importedÂ fromÂ abroad,Â domesticÂ advancedÂ andÂ matureÂ equipment. 10)Â JapanÂ Technology,Â 5Â steelÂ cord,Â 4Â pliesÂ forÂ steelÂ beltÂ andÂ 1Â plyÂ forÂ carcass. 11)Â StrictÂ qualityÂ control,Â withÂ appearance,Â dynamicÂ balanceÂ andÂ uniformityÂ testingÂ etc. 12)Â Certificates:DOT,Â ECE,Â REACH,Â S-MARK,Â GCC,Â 3C,Â EU-LABELING,Â SONCAPÂ etc. 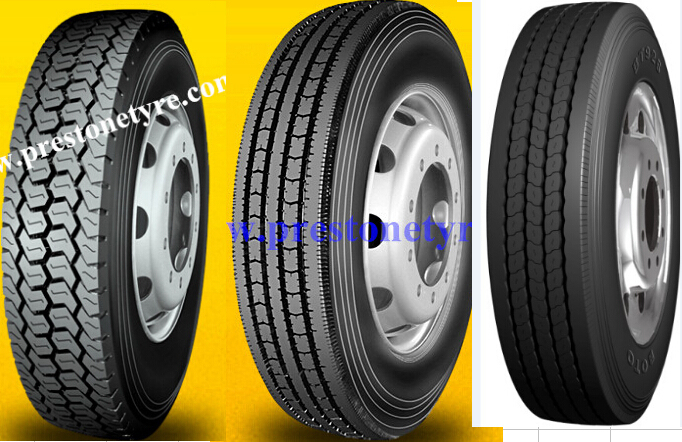 13)Â SupplyingÂ Grade-AÂ qualityÂ tire,Â andÂ weÂ areÂ responsibleÂ forÂ anyÂ manufactureÂ defect. 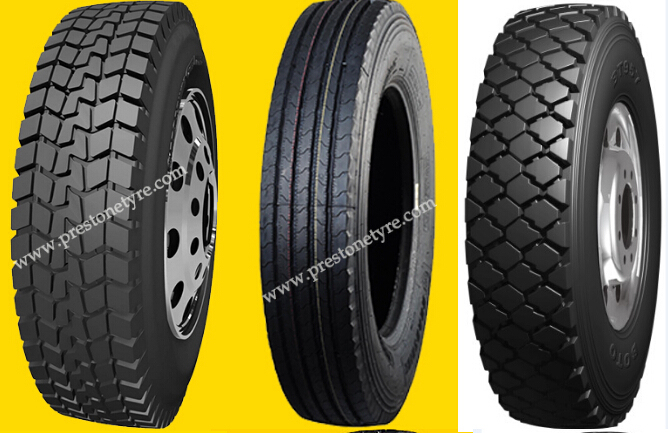 Please study this tyres information and patterns, if there is any inquiries or questions, please do not hesitate to contact us. We will try our best to support you. Your any inquiries will be reply and meet your demand soon!